Accelerate the Time to Market of products. Increase the productivity of teams. Improve conversion rates, workflows and internal communication with partners, distributors and representatives. Enhance your flexibility in adapting to changes and content updates. Harmonize and coordinate different data storage systems. Offer a brand image consistent with your marketing strategy across all sale channels. But, before celebrating all those victories you can achieve with a good PCM, first you have to be prepared to give it the welcome it deserves. Do you think you know what a Product Content Management system requires beforehand? 1. 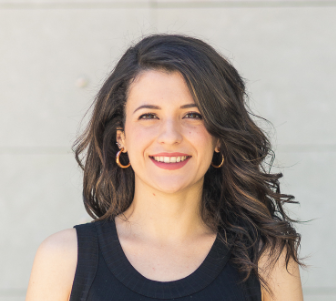 Meet The Team: A PCM system is responsible for bringing order to intangible elements, but that task would be useless without an efficiently organized human team behind it. 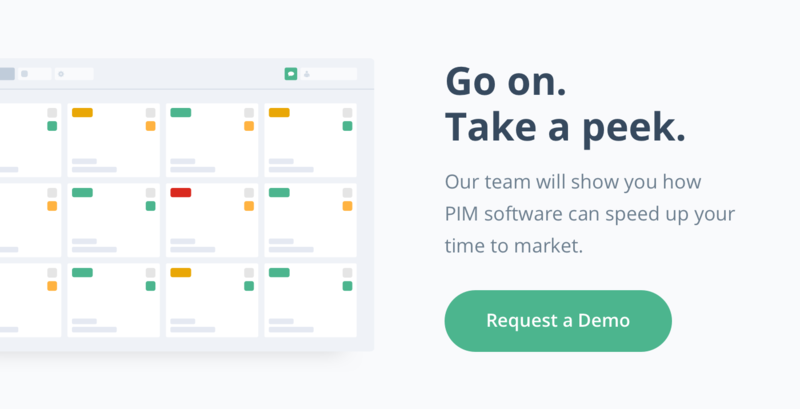 It brings together all the teams involved (from developers to marketers), identifies the workflows you've used so far and which ones you'd like to apply in the future, and makes a proper division of responsibilities and roles when facing the tasks of Product Content Management. 2. Know the product: The ultimate goal must always define the actions of PCM software. What is the life cycle of your product or products? Defines all the stages it goes through and the materials required in each stage, from the design and development phases to the final stages of launch to market. 5. 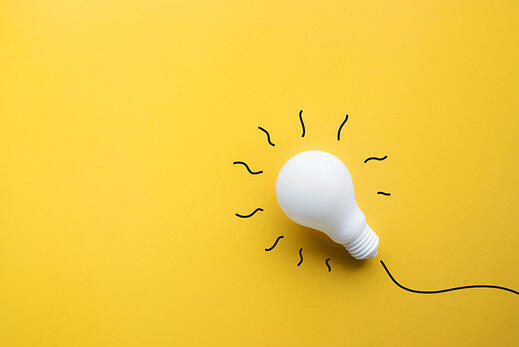 Specific objectives: Nothing is more important to assist in completing a timely Product Content Management implementation process than linking figures and specific dates. Managing abstract times will only cause you indecision and delays. 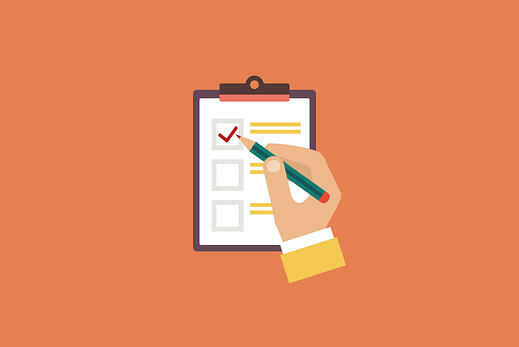 Set goals on your calendar, attempt to make these objectives accurate and easy to track, and try to measure to evaluate their effectiveness and results. 6. 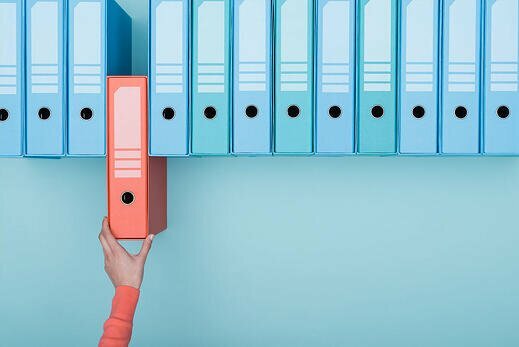 Train your team: Each department should be clear from the outset what they contribute to the Product Content Management and what role it plays in this process. Above all, however, time must be set aside for teaching team members how to use the tool, even before the installation has been completed. This will save you a lot of time that you would later spend on solving doubts or discovering that a team knows what to do, but not how to do it. 7. Combine your PCM with a PIM: The functions of the Product Content Management become very extensive and, if your company manages many products, you will need a complementary tool for specific information management: a PIM system. A Product Information Management software alleviates these tasks by providing a specific and more specialized order to the product data of distributors, retailers and B2B businesses. Discover here the full benefits of Product Information Management that a PCM doesn't give you. 8. Step by step: It's time to deploy and install the connectors following the timings set by your PCM software provider so that the omni-channel experience is harmonious and complete. It is very important for you to have trial periods in this phase so that the final launch does not pose any problem. 9. 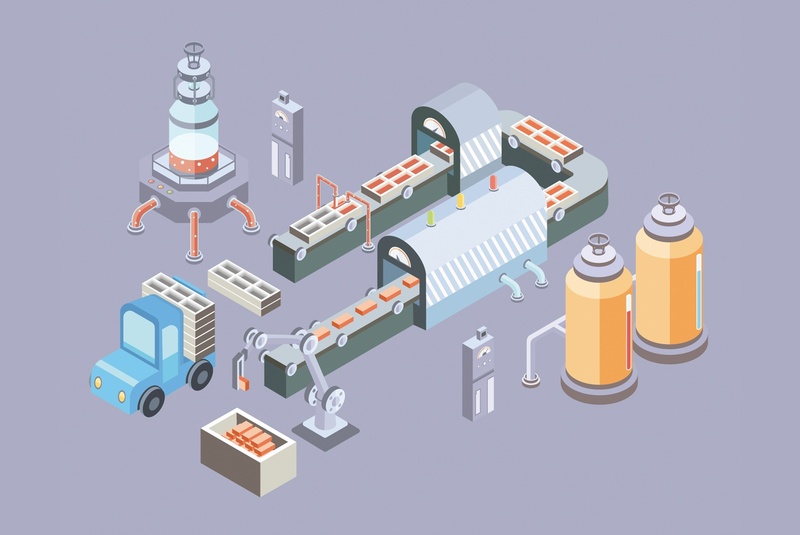 Import all your content: Once the implementation is successful and the appropriate digital environment has been created, then you can import all the product material into the PCM system by activating the inbound connectors (to receive product information on the PCM) and outbound connectors (to send product content to other channels from the PCM). Content creation, ensuring data quality and offer the best product descriptions, free of errors, will be so easy! 10. Launch your new experience: Users and customers will immediately appreciate an improvement in the quality of your product information and in the processes of launching and updating product information and also your customer service. In this way, your customer experience will grow positively. Now you have everything you need to organize the preparations for the Product Content Management your company deserves... Or maybe you're rethinking your PCM strategy? 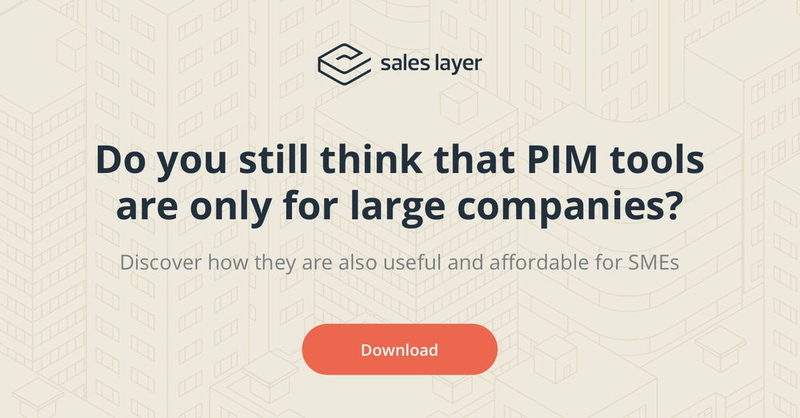 Possibly, you hadn't think before that the solution you were looking for was a PIM system... And luckily Sales Layer's got the easiest-to-use one. Wait a second, if all this seems a bit convoluted, don't worry, we're here to advise you and discover with you what type of management you need. Feel free to contact us, we are already waiting for you!